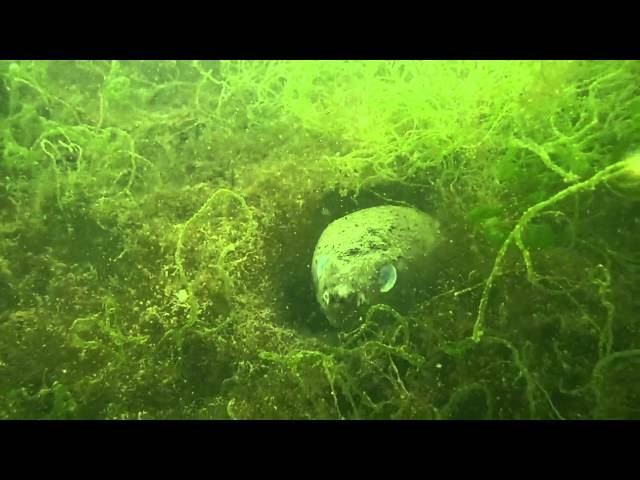 Commonly known as the Opaleye or Rudderfish, this species of sea chub is found in the Eastern Pacific, from California to southern Baja California. 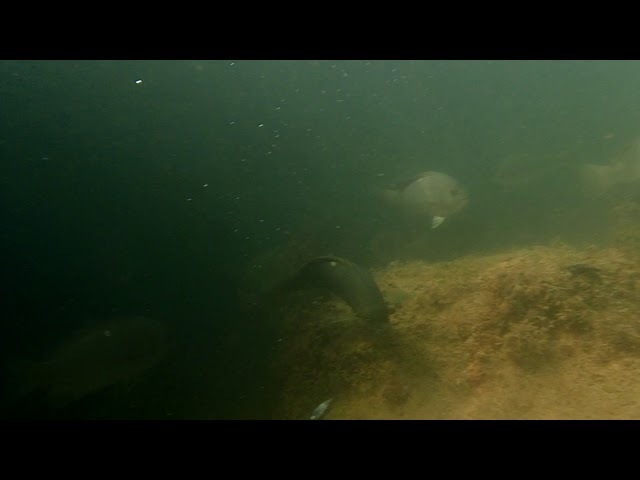 A rarely documented isolated population also exists in the Gulf of California, which might be genetically different from the rest of the species. 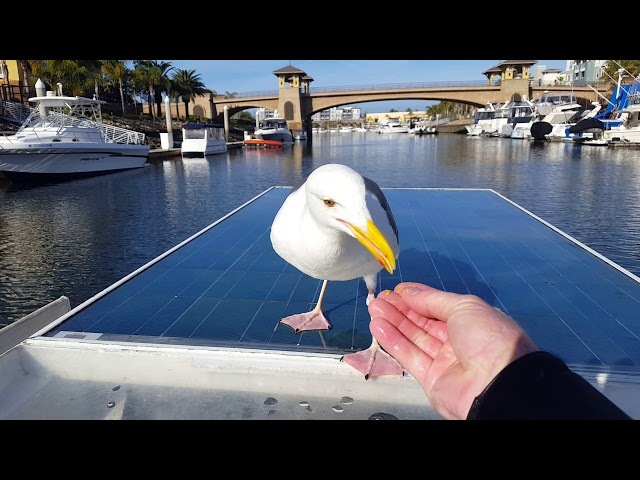 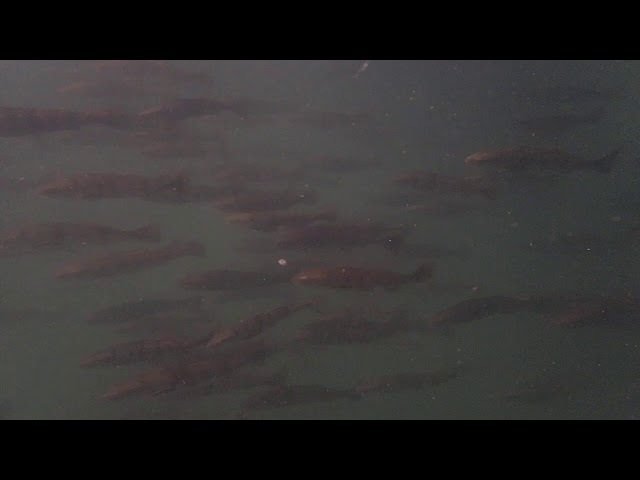 While editing this video recorded in Channel Islands Harbor, Ca I noticed a number of individuals (4) with two white dots. 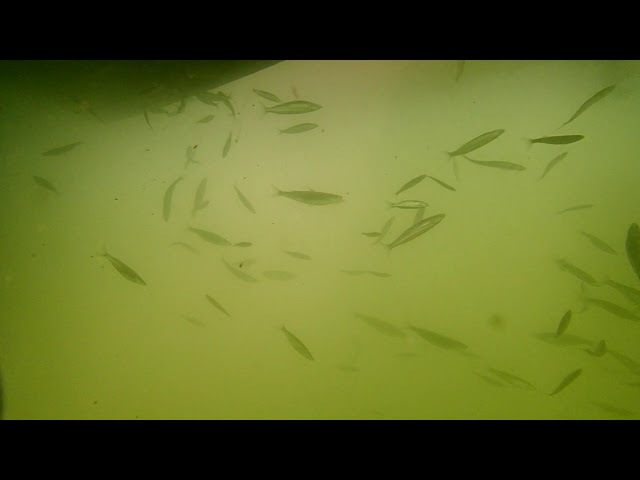 As far as I know these fish only have one dot per side opposite each other. 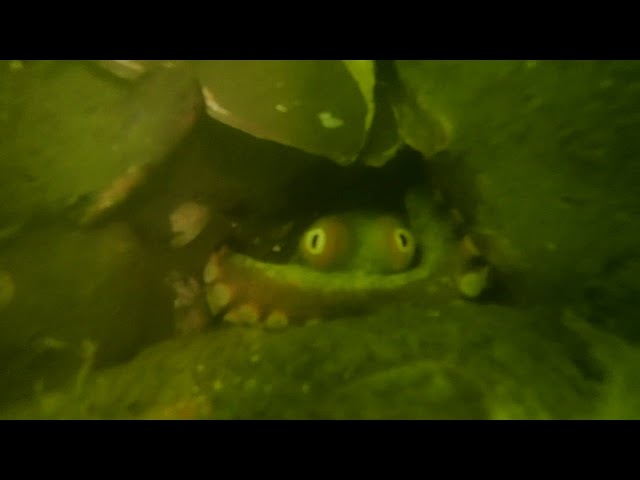 I've never seen Opaleye's with two dots per side. 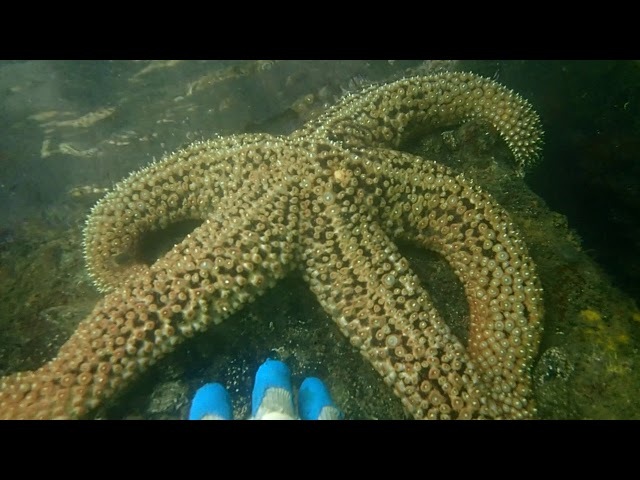 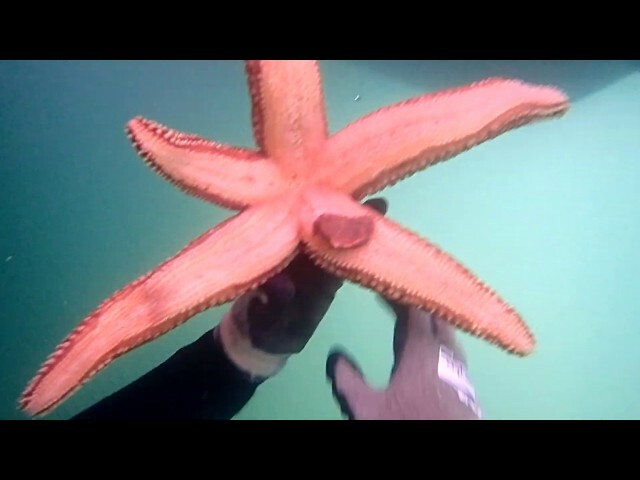 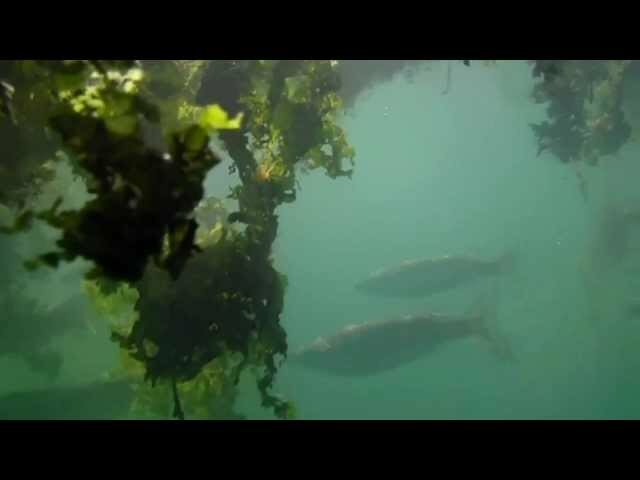 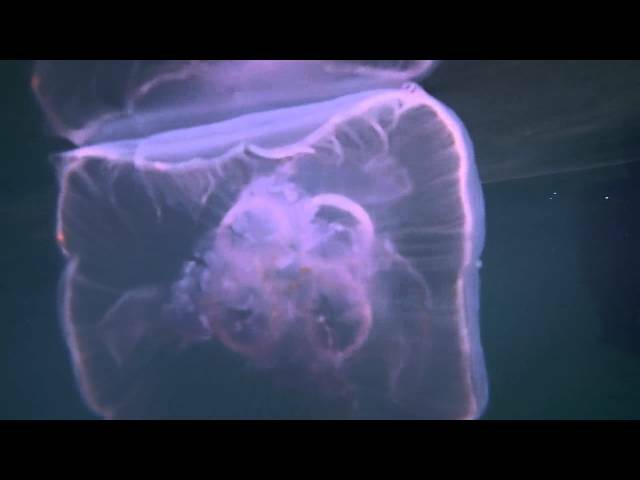 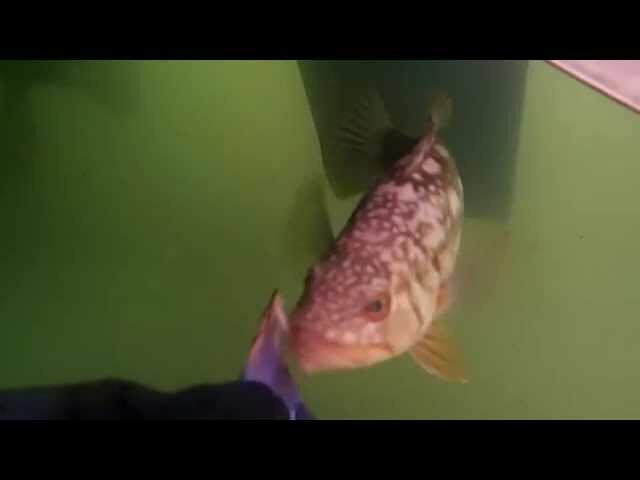 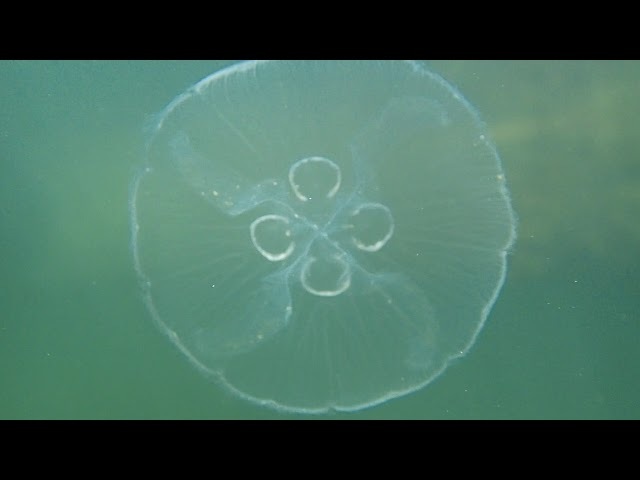 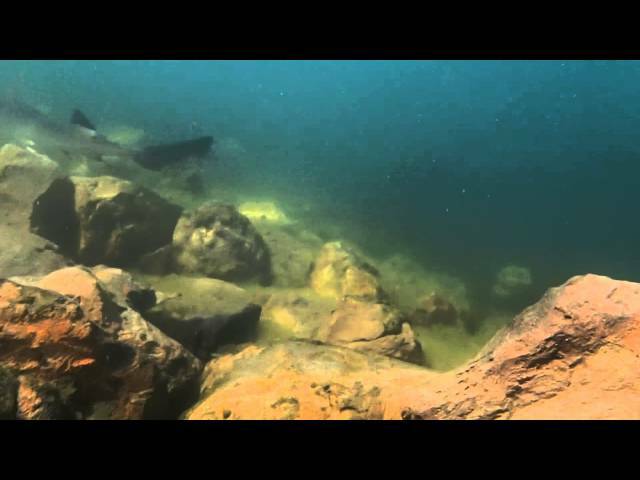 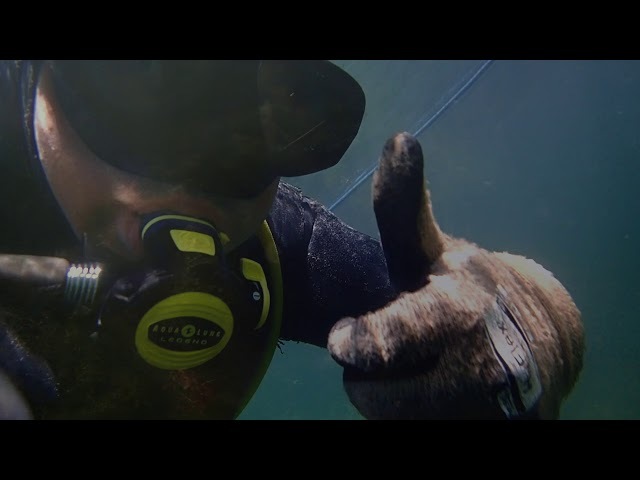 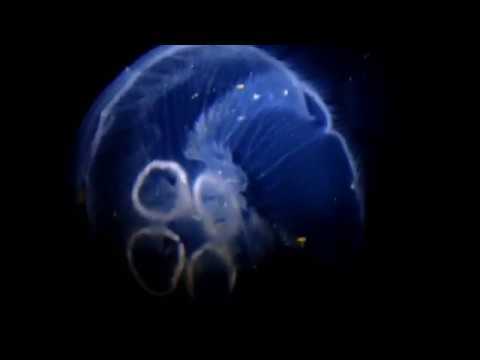 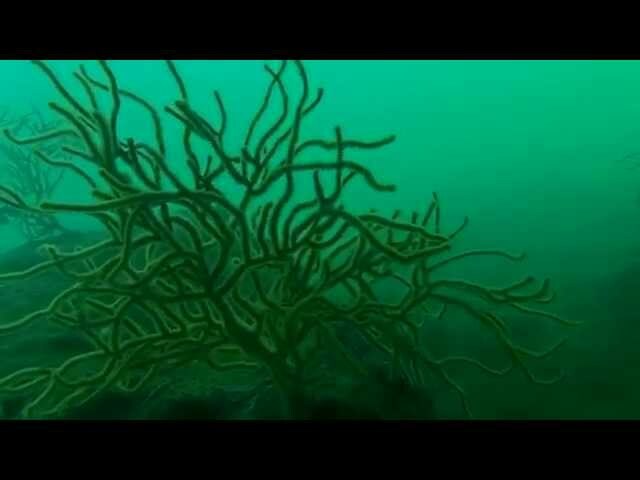 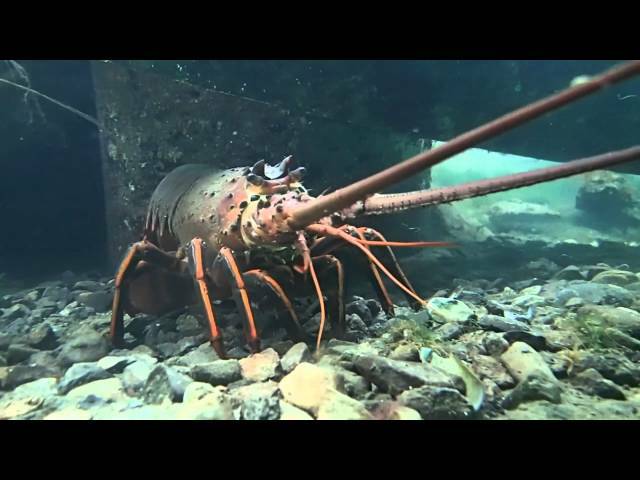 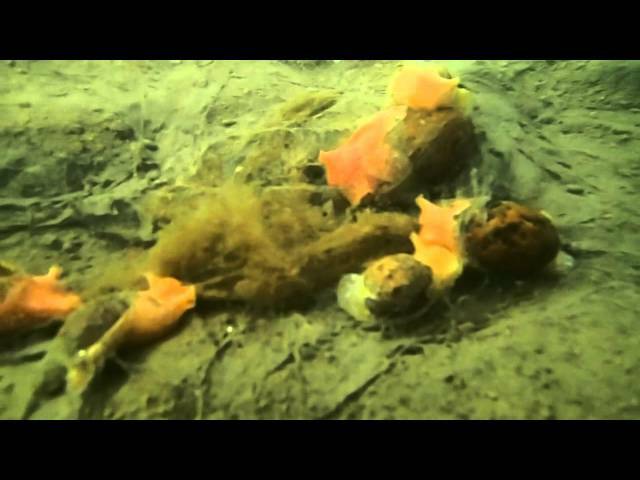 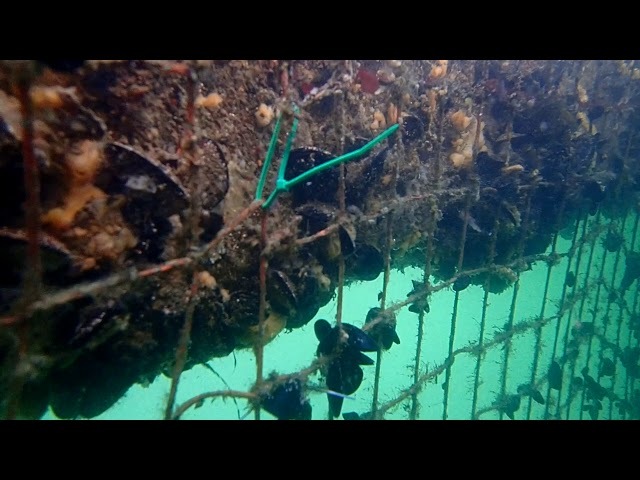 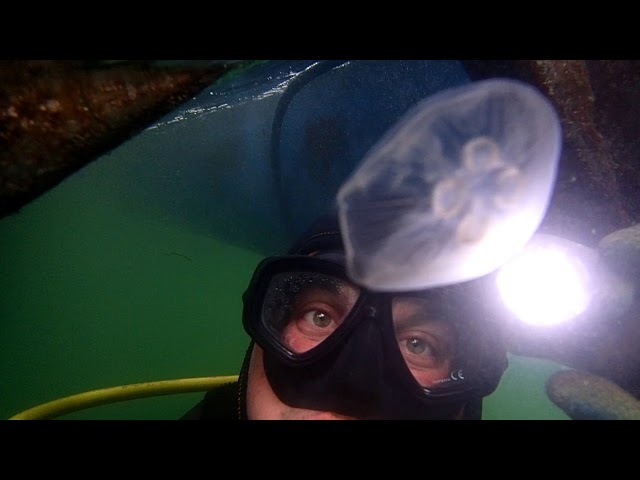 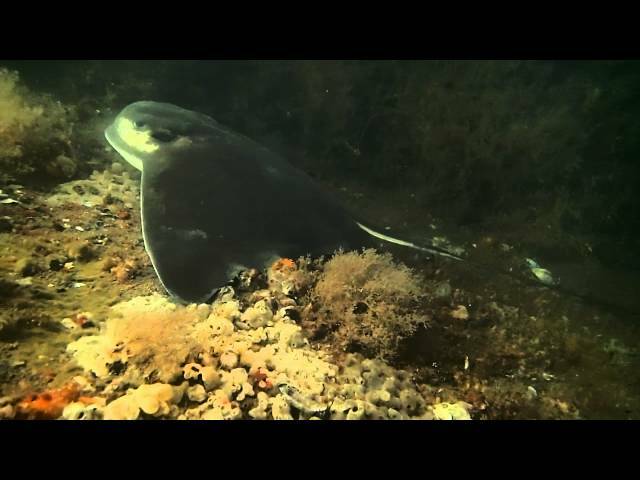 Nice Jellyfish footage filmed at Seabridge Marina in Channel Islands Harbor Californa. 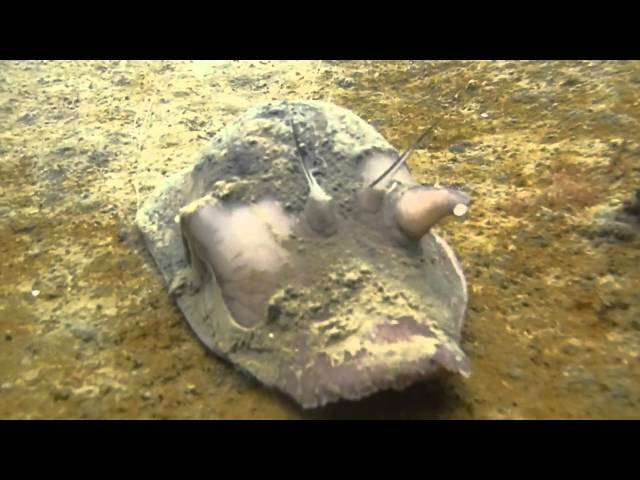 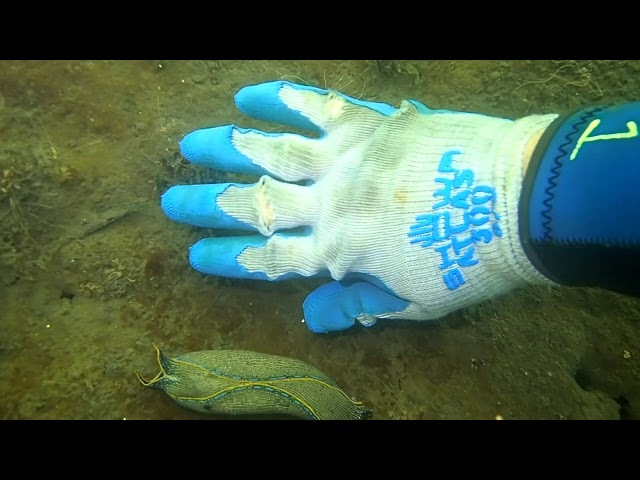 Predatory sea snails as big as your hand!